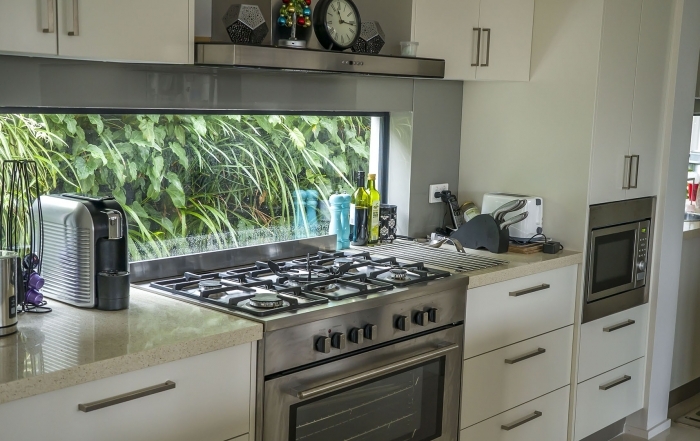 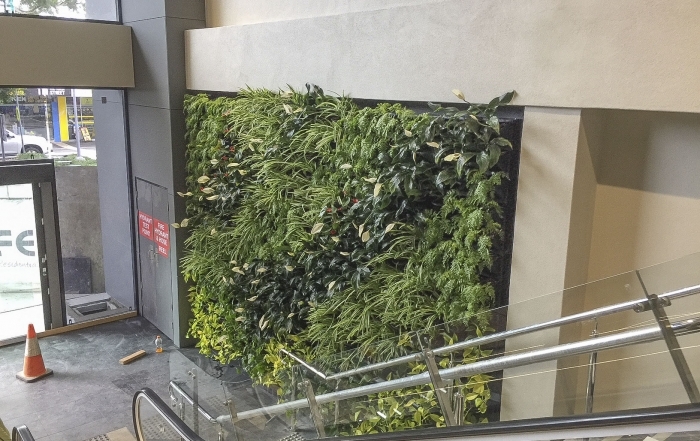 The Atlantis Aurora team provides ongoing maintenance for your Vertical Garden Installation. 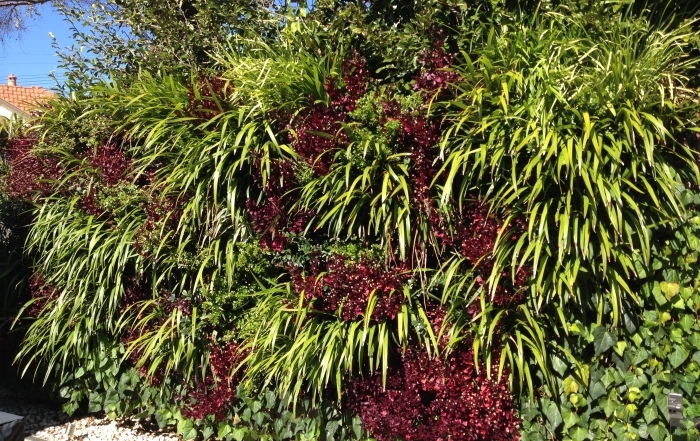 Our services include irrigation, plant care, plant replacement, nutrient replenishment and lighting for plant growth. 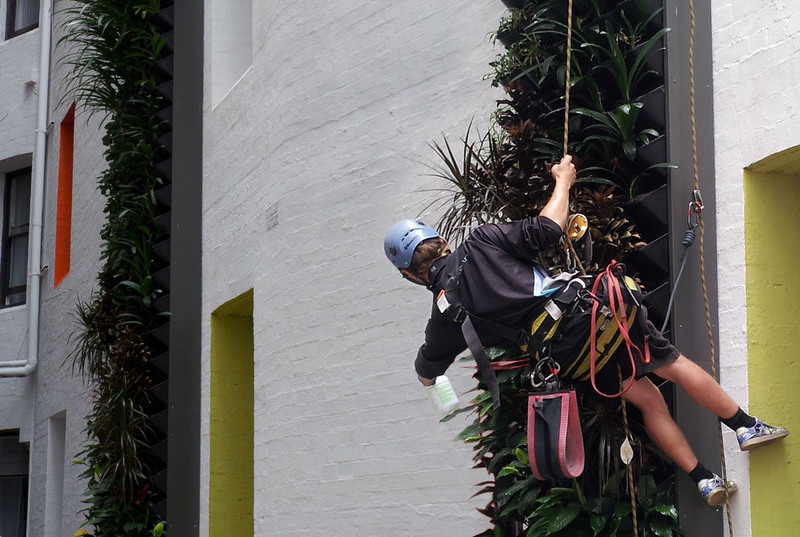 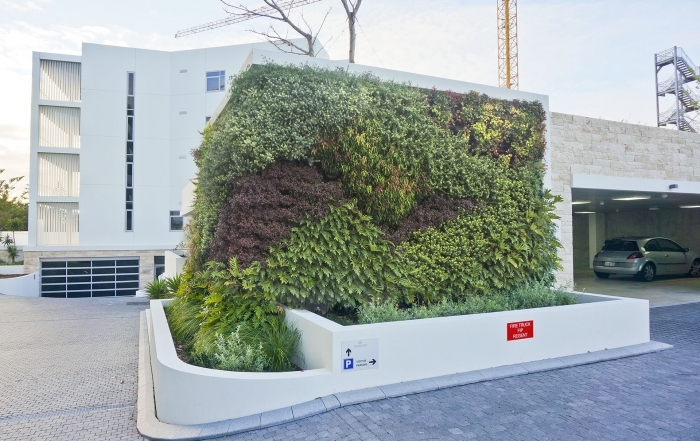 The Atlantis Aurora team provides cost effective maintenance that provides enduring vertical garden installations with minimal water usage and flourishing plant growth.